As a business or homeowner, you know the exterior of your property says a lot. It lets the world know a little about you and can offer a great first impression for friends and family or customers. Do you pay attention to details? Do you commit to upkeep? Your property’s exterior says all this and much more. Wooden fences are a popular with homeowners throughout the nation. They offer classic charm, as well as durability and a wide variety of colors. 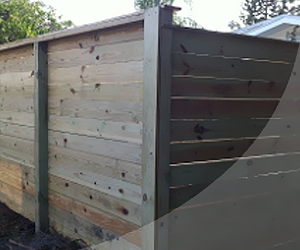 We install fences made with all different types of wood, so no matter what your design preferences or price range may be, we have options for you. 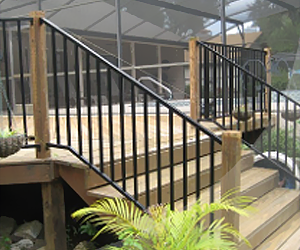 Aluminum fences and PVC fences work well for both residential and commercial properties. They are long-lasting, affordable, and easy to care for, not to mention they come in a broad range of designs. Give us a call to learn more about these styles and the other fencing options available. 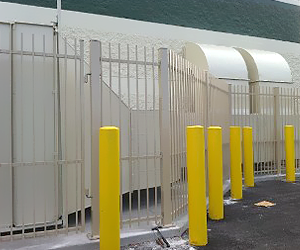 When incorporating new fencing to your residential or commercial property, you deserve the best quality and service around. 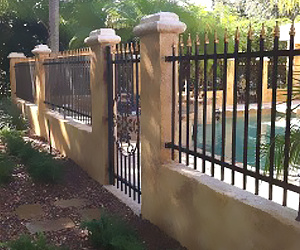 With our experienced and skilled fence contractors, this is exactly what you will receive. Our family-owned fencing service offers only the most trusted names in fencing products. Furthermore, we’ve been in the industry for more than 24 years, so we know what it takes to do the job right. No project is too big or too small. When doing business with us, you'll work directly with the owner, never a salesperson. 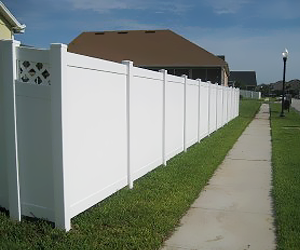 Our complete satisfaction is always our goal, so we work hard to deliver the fence you’ve always wanted. Email us your specifications today! We'd be happy to help you find the perfect fence for your home or business. 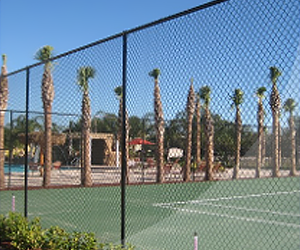 Contact our fencing service if you have any questions about the types of fencing we install. We are proud to serve clients throughout Orlando, Florida, and the surrounding areas.